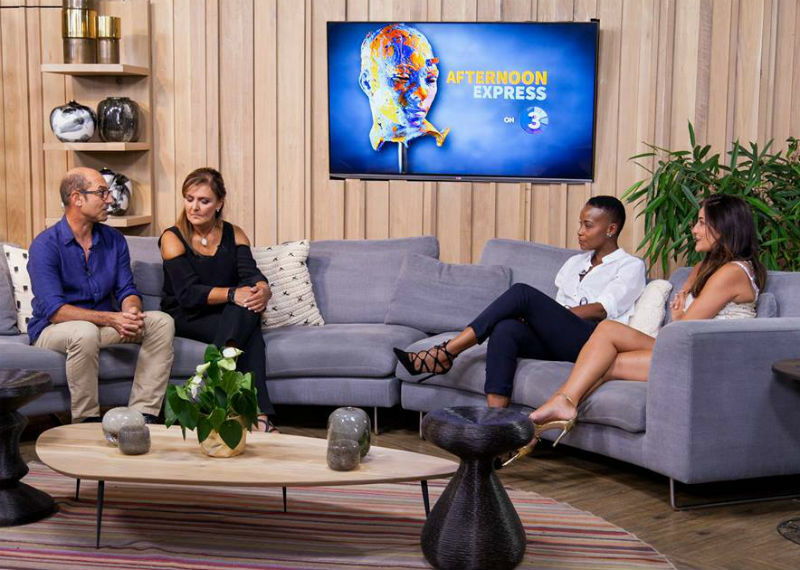 The theme of today's show was centred on couples who have ventured into business together. 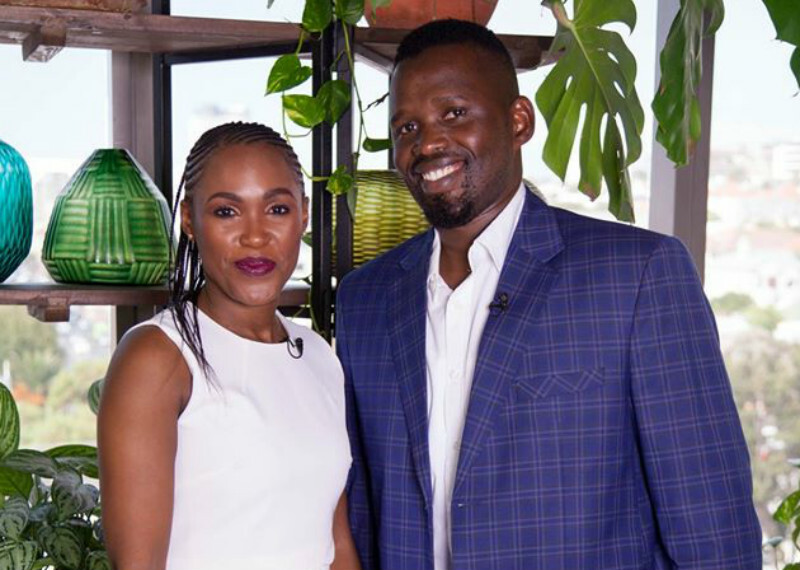 Couples who have made a success of such ventures, were Lita and Hombisa Mbokotho, who have created their own consulting business, Tsori Capital, as well as Teresa and John Martin, who run their own bakery and coffee shop, Martins Bakery. Honing in on the risks of such relationships was entrepreneur and CEO of Accelerate Cape Town, Ryan Ravens. In the kitchen, we made a ratatouille-style frittata with WOOLWORTHS SA and adorable doughnut holes with AlwaysGood!